In effort to offer wide range of essential police related service, National Crime Records Bureau (NCRB) has launched Mobile App called “Citizen Services. The application developed in-house by NCRB offers a bouquet of various essential police related services to the citizen. 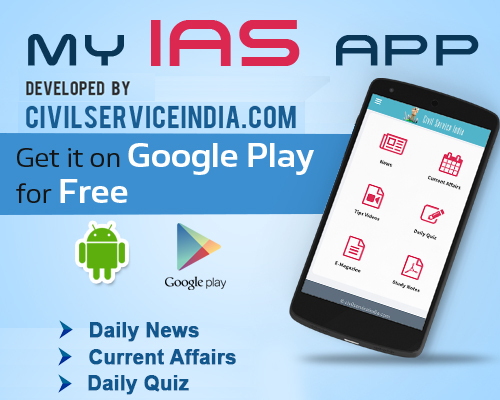 The App can be used by citizen for various services such as Complaint Registration & Status Check, View FIR Detail, SOS – Stay Safe, Locate Police Stations, Vahan-Samanvay, Emergency Contact List, Police Stations Telephone Directory etc. The app was released as a part of NCRB’s inception day celebration. An exhibition showcasing various in-house developed applications by NCRB under CCTNS Project, Finger Prints Science, ‘Vahan-Samanvay’, ‘Talash’ Mobile APPs Citizen Complaint, View FIR, Police Station Locater, NCRB Publications of ‘Crime in India’, ‘Accidental Deaths & Suicides in India’ and ‘Prison Statistics India’ was also organised.